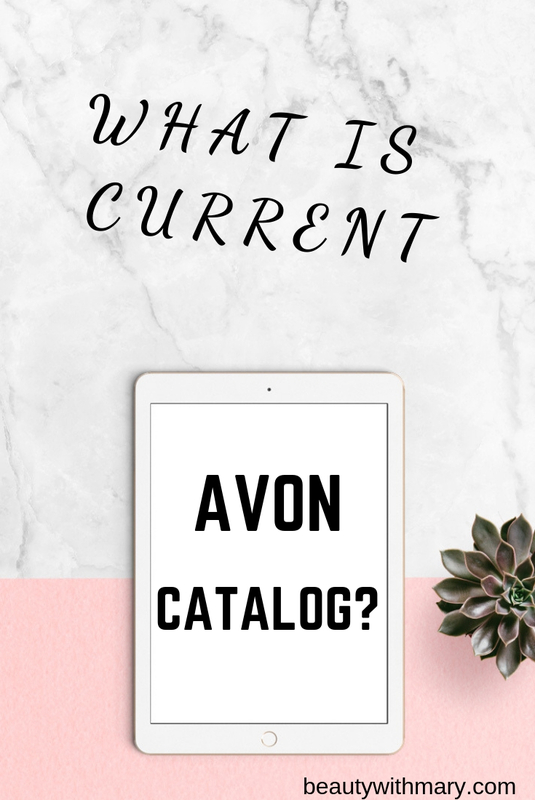 One of the most frequently asked questions from Avon lovers today is, "What is the current Avon catalog?" I'm sure many people today will whip out their smart phone or iphone and do a quick mobile voice search on Google. The Google app is really quite amazing! All you have to do is give a voice command, "OK Google" followed by your question. 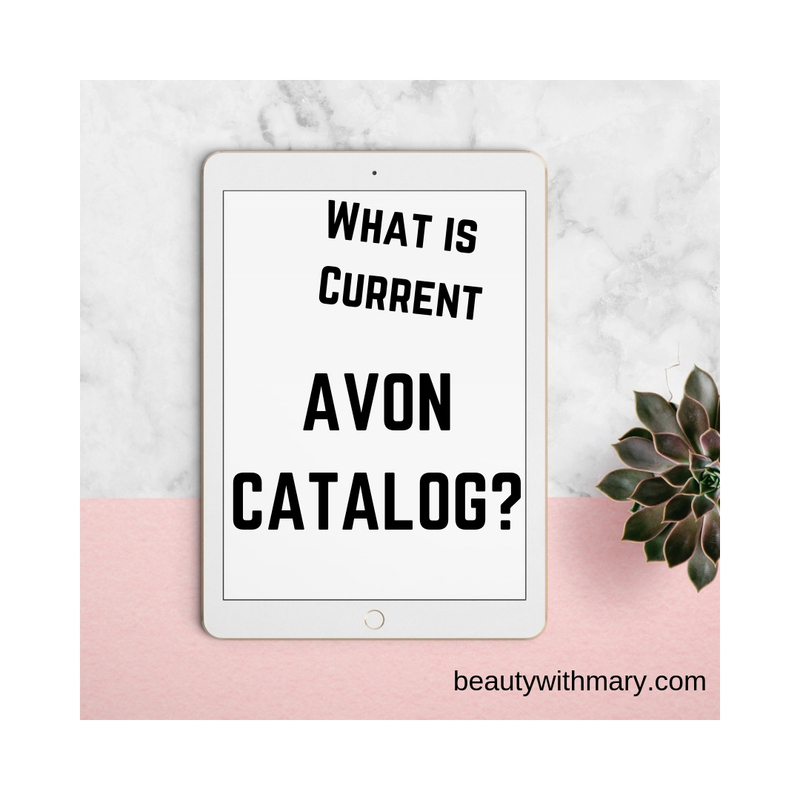 So to help all of my online Avon customers that use their mobile devices to buy Avon online, I will attempt to keep you informed of "What is the current Avon catalog?" So to view the latest Avon brochure just click the button below. It will take you directly to my online Avon eBrochure where you can view and shop the catalog. Now I'll give you a little information about the Avon book. First of all, you'll need to know how often a new brochure comes out. Of course, the dates you can order will also be helpful. A new Avon book comes out every campaign. 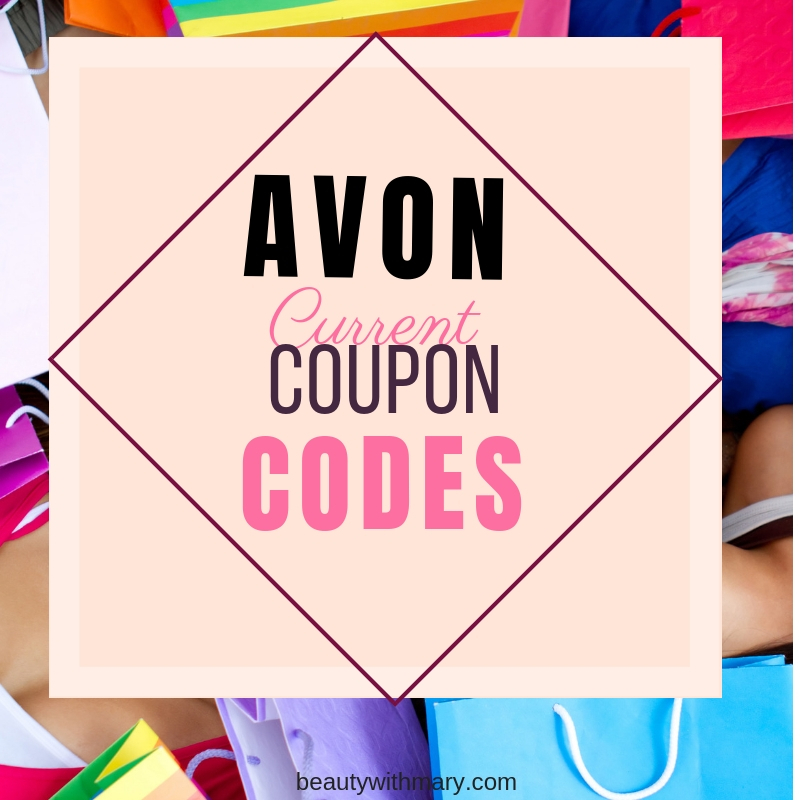 A new Avon campaign starts every 2 weeks. You can order from an Avon brochure for 3 campaigns (or 6 weeks). 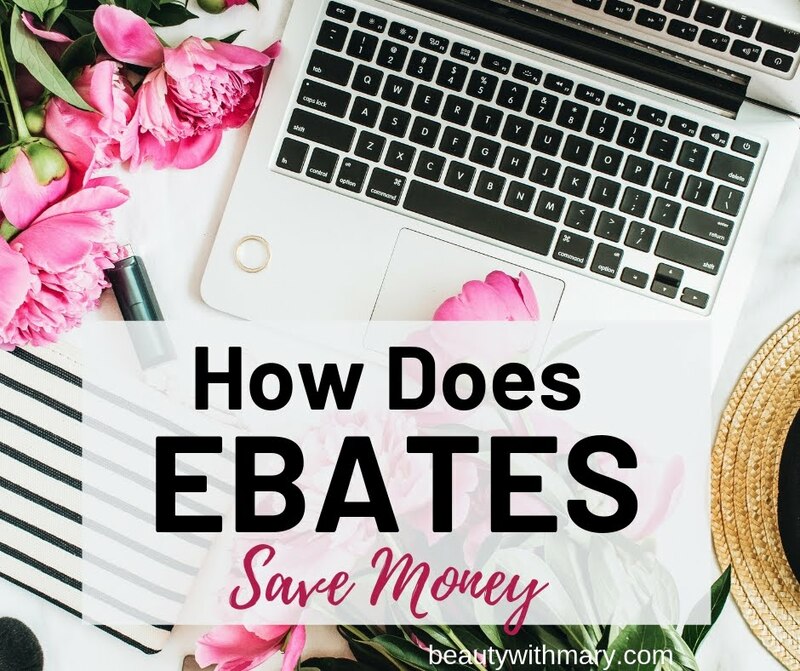 What Products does Avon Sell? To view the Avon catalog online by campaign click the brochure images below. You will be able to view the static catalog for each available Avon campaign. When the new campaigns come available, I will post those as well. 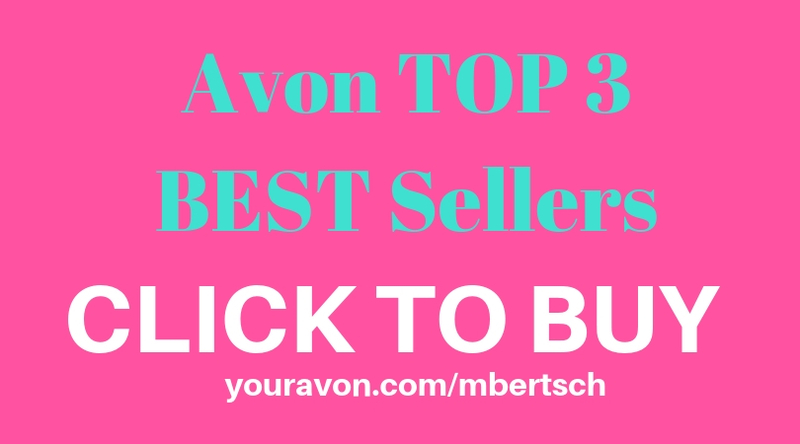 To shop the most current Avon catalog click on the SHOP AVON ONLINE CATALOG button below the brochure. 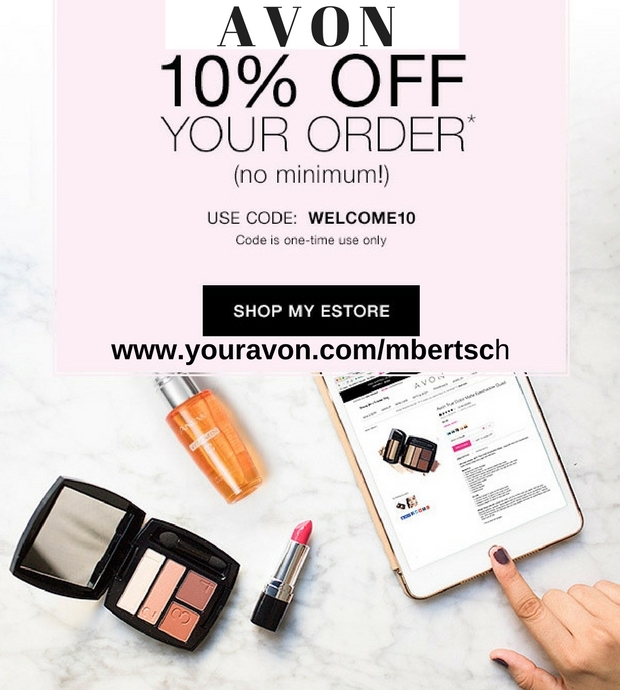 Thank you for shopping from my Avon eStore! 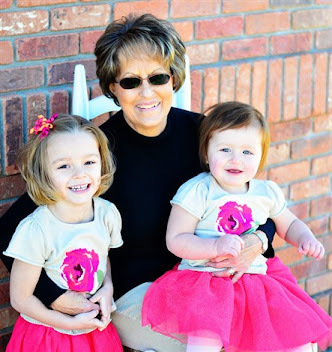 I appreciate you supporting an Independent Avon Sales Representative.